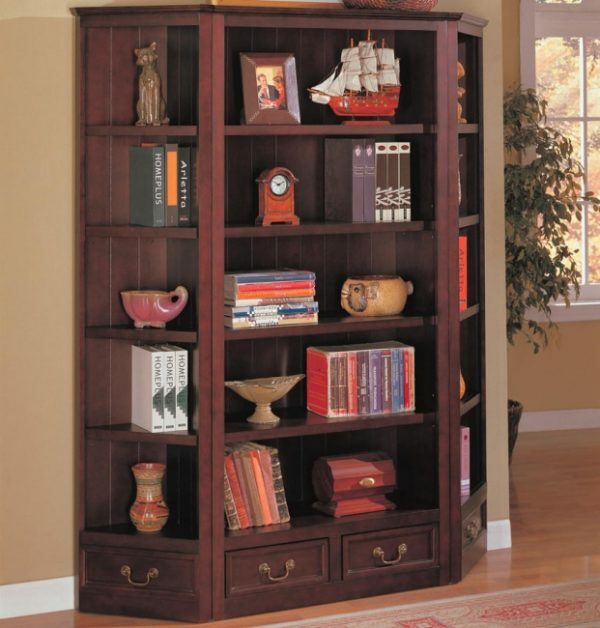 LOUIS PHILIPPE STYLED BOOKCASE FEATURES FIVE STORAGE SHELVES IN A DEEP RICH CHERRY FINISH. 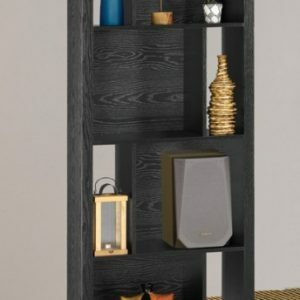 ADD MORE PIECES TO MAKE A WALL UNIT. 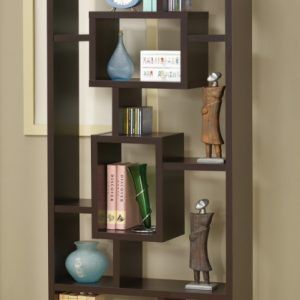 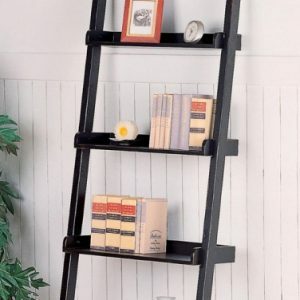 ADD CORNER BOOKCASE TO MAKE A WALL UNIT, OR USE THEM ALONE AS A CORNER BOOKCASE.